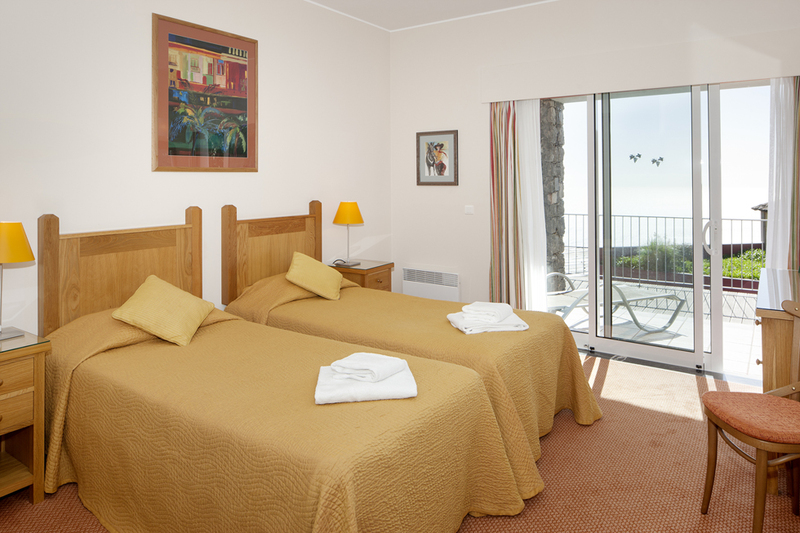 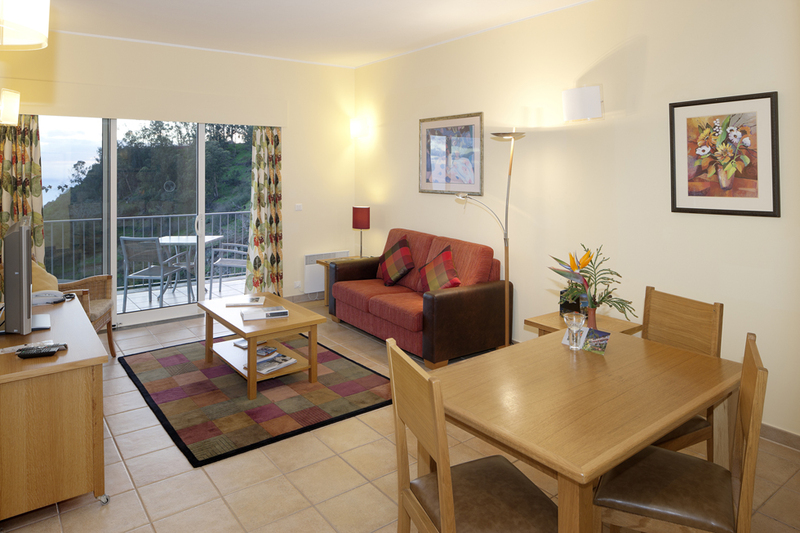 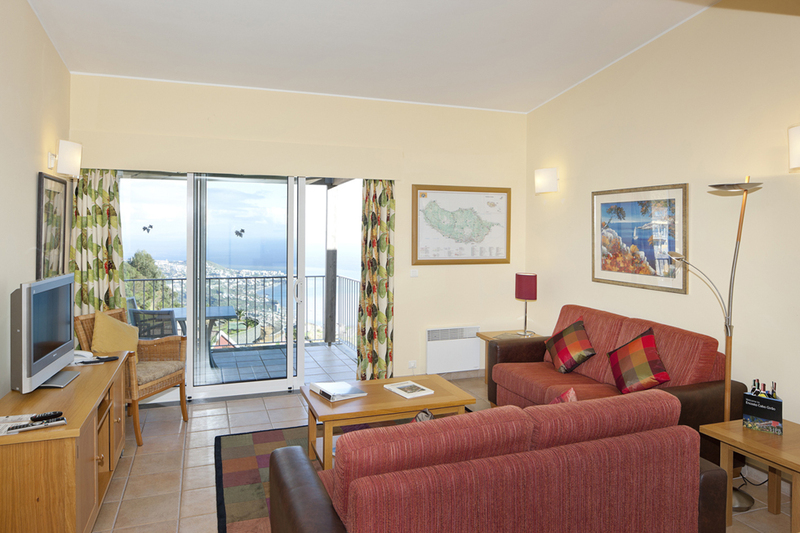 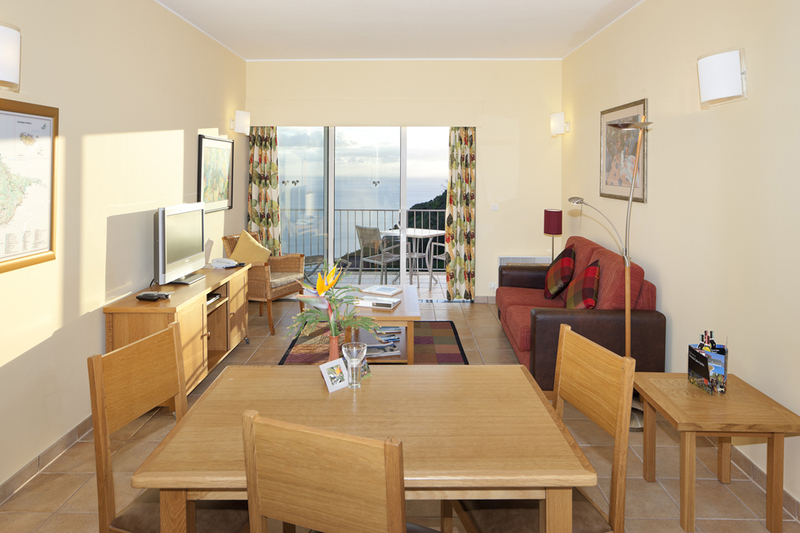 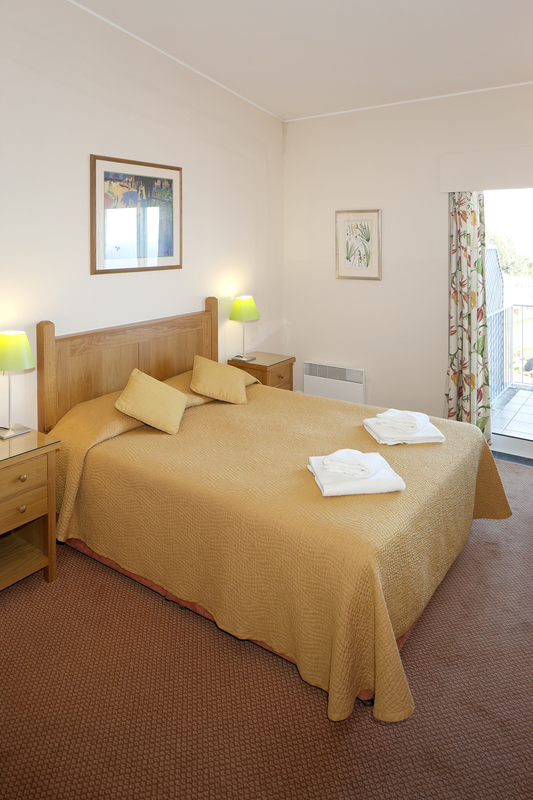 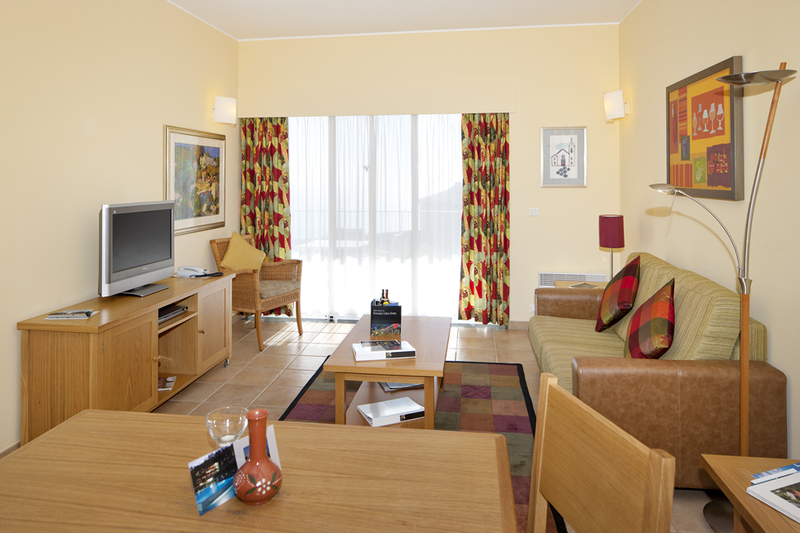 Our one-bedroom apartments include either a double bedroom or a twin bedroom. 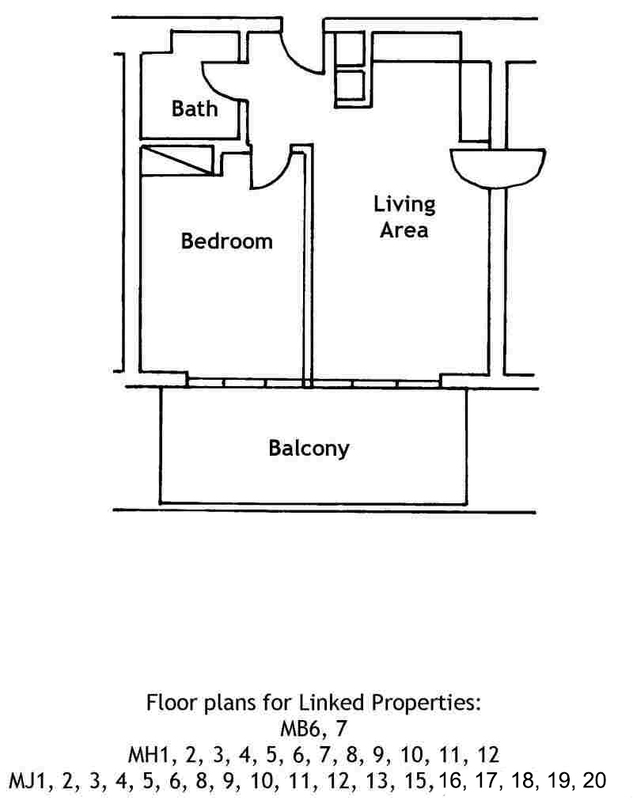 The bathroom has a bath, a bidet and a hairdryer. 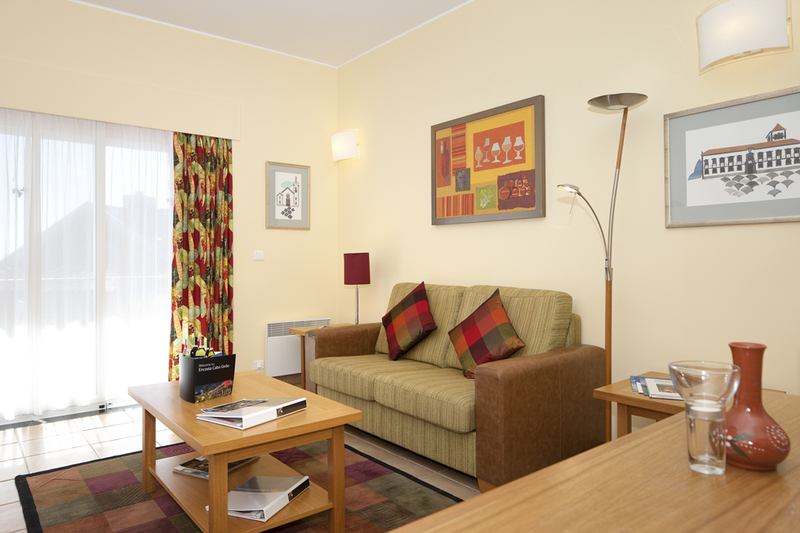 The living room includes a telephone, as well as a flat-screen satellite TV and a DVD player for those lazy evenings in. 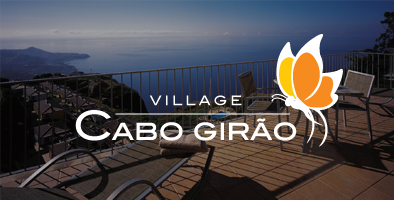 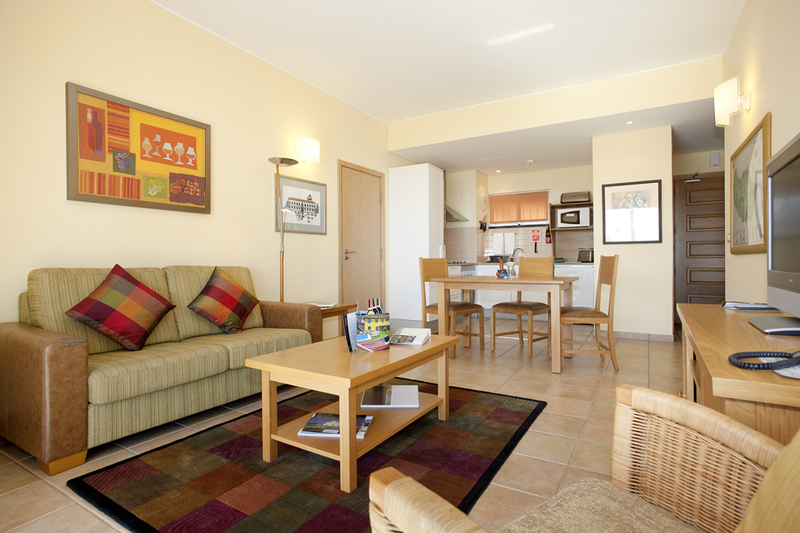 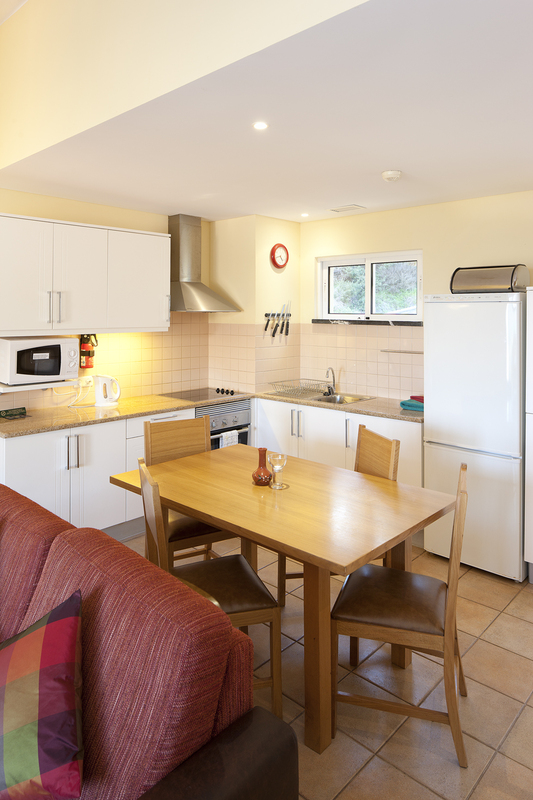 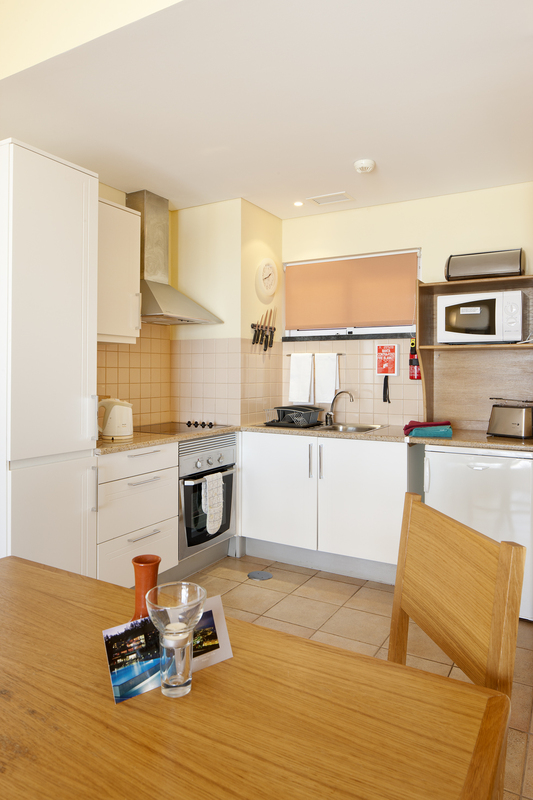 The fully equipped kitchenette and barbecue facilities allow self-catering.